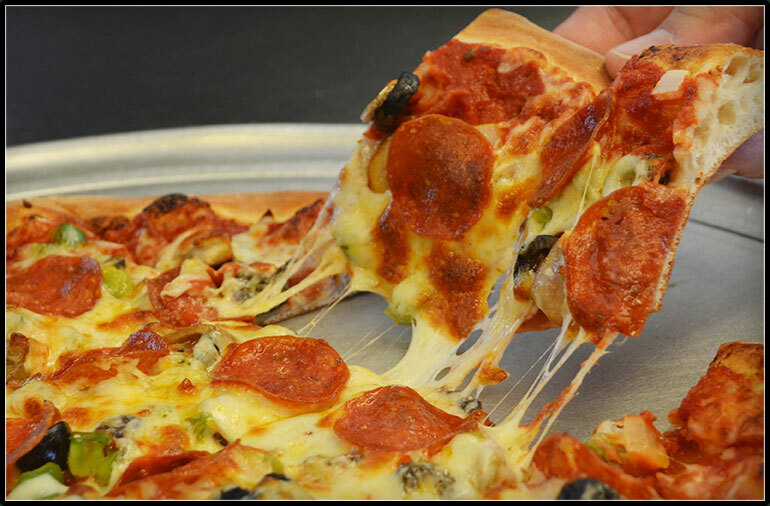 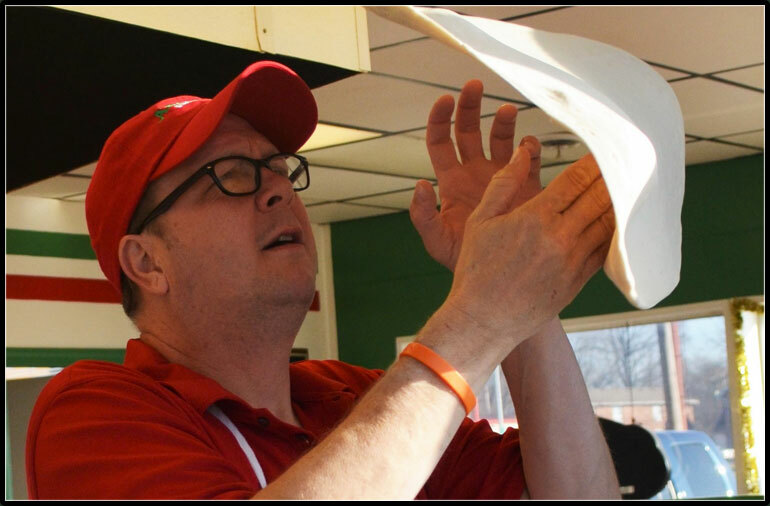 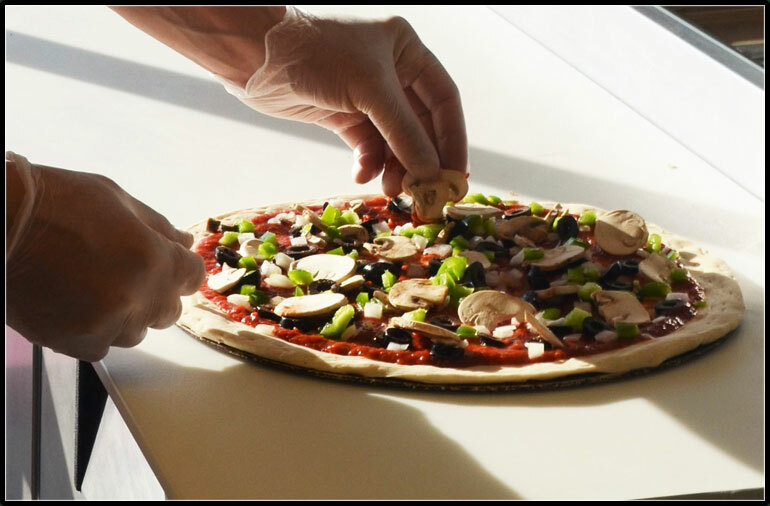 When you want a mouthwatering pizza with a freshly made crust, look no further than Antonio’s Pizza. 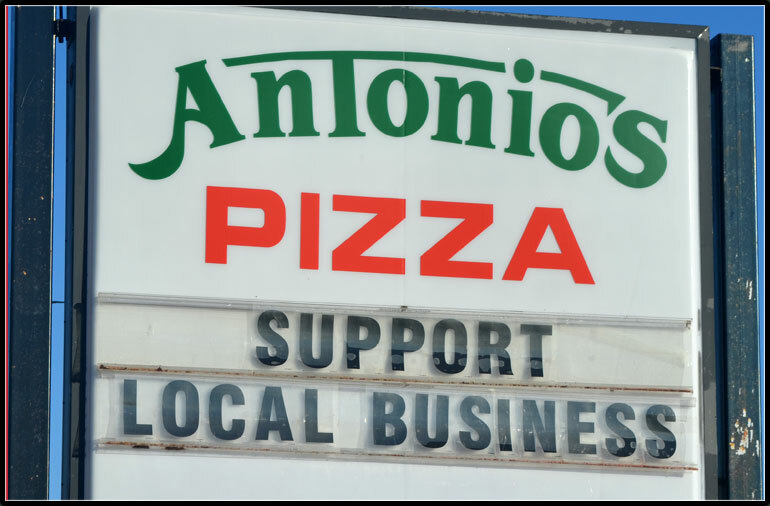 Our signature recipes, quality ingredients, and friendly customer service make Antonio’s the best choice not only for pizza, but for scrumptious appetizers and hearty sandwiches too! 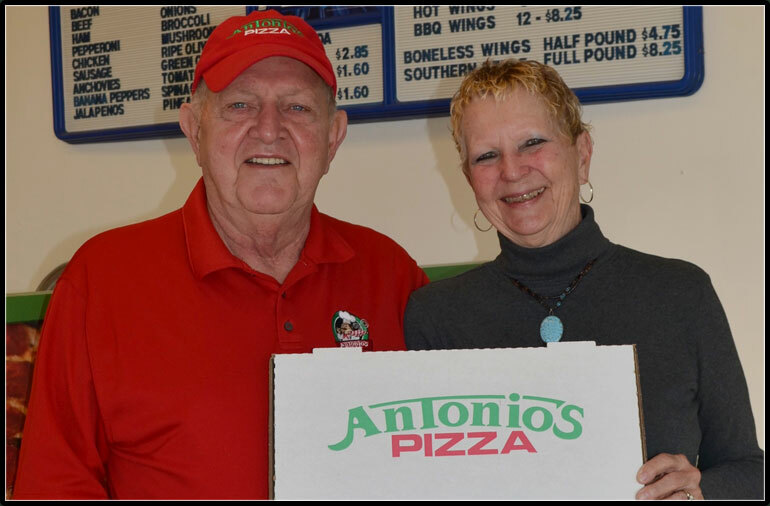 We invite you to order from one of our 6 convenient locations for carry-out or delivery, and taste why Antonio’s Pizza has been a local Springfield favorite for over 24 years.